We're dedicated to the complete satisfaction of our customers and happy to go the extra mile to offer personalized service. You'll be given a written estimate for any job, and we'll find different ways that you could save money. Our rates for labor are kept as low as possible, and we work with products that are a great value. 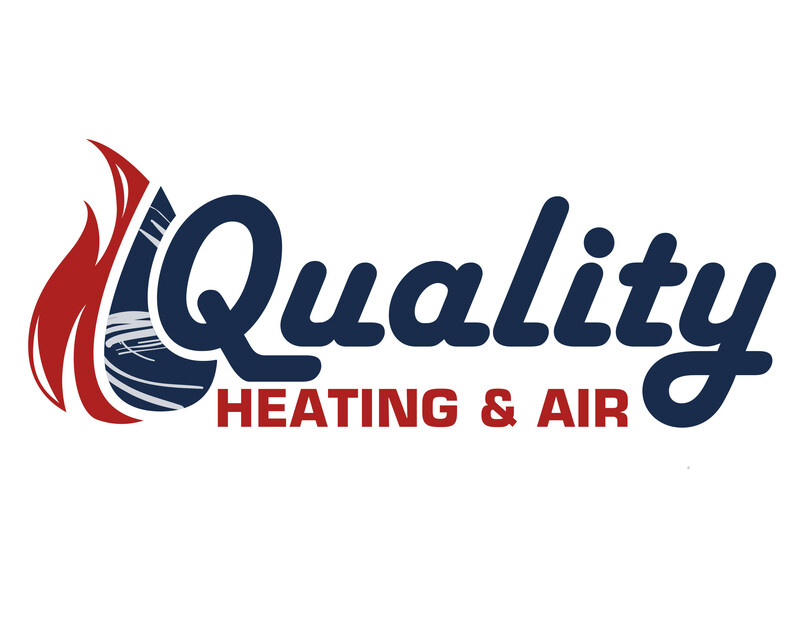 Quality Heating And Air is a locally owned and operated company with a reputation for excellence. We're open throughout the workweek and focused on making it easy to use our HVAC Contractor services. You can rely on us to take care of all of the details if you reside in Moorhead, MN. To set up an appointment with us, contact our office today.